I just wanted to say that I ordered the Labor Support Forms book and it was a total lifesaver. I was so intimidated by the number of forms I needed. But this book on cd was the perfect solution. 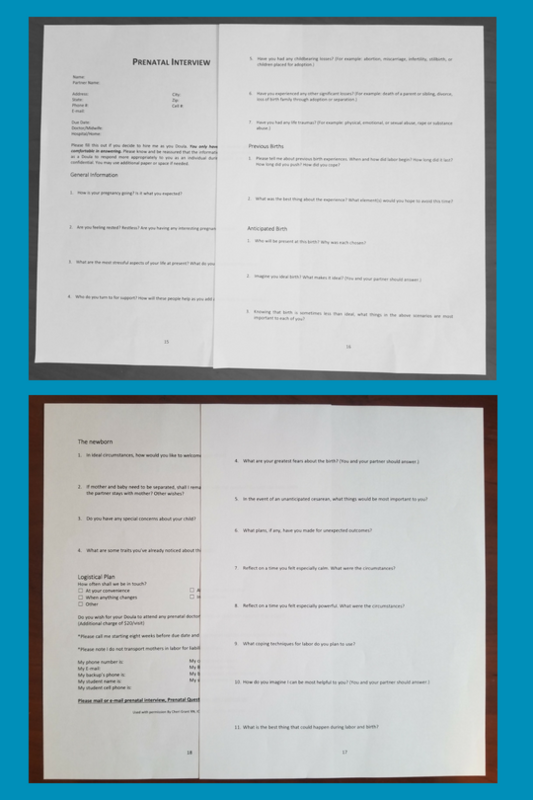 I was able to copy and paste the content into Google drive and have a gorgeous series of uniform looking forms. Can’t recommend enough! My doula charting forms are done thanks to Premier Birth Tools, LLC amazing Labor Support Forms disc. I was able to create over 40 forms in 2 days. I call that winning! So I love the Labor Support Forms book. 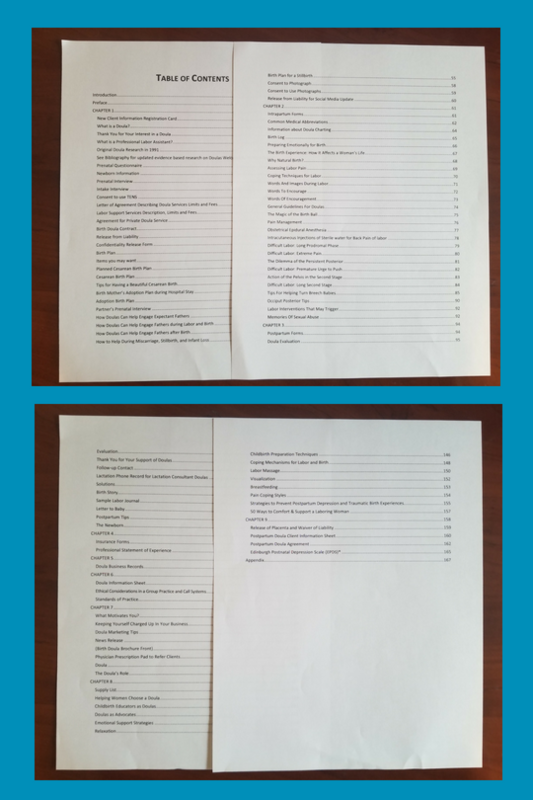 It was not what I was expecting, but in a good way; it contained a lot of great information and things to think about for my doula business going forward. 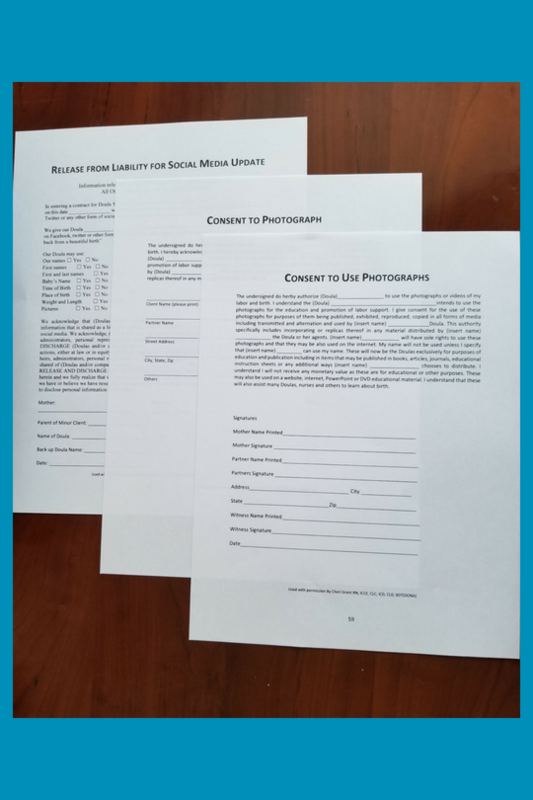 I look forward to using the forms and material for future marketing and record keeping purposes! Yay!!! 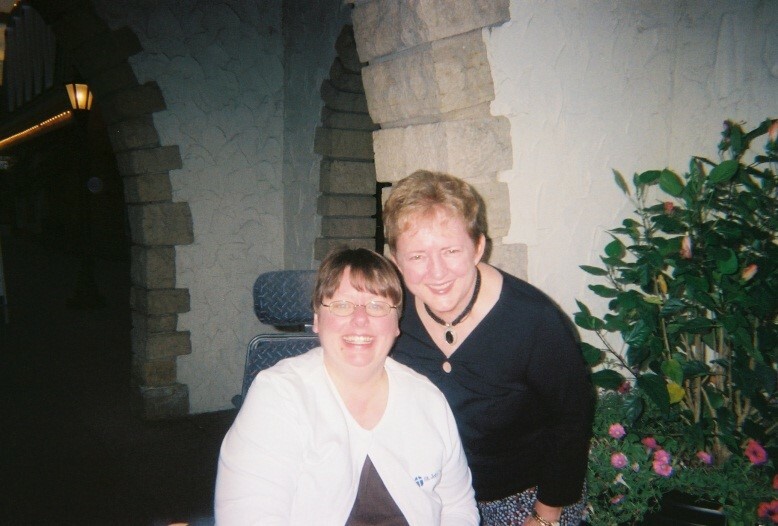 Premier Birth Tools sells a disc book on CD with wonderful doula contracts. 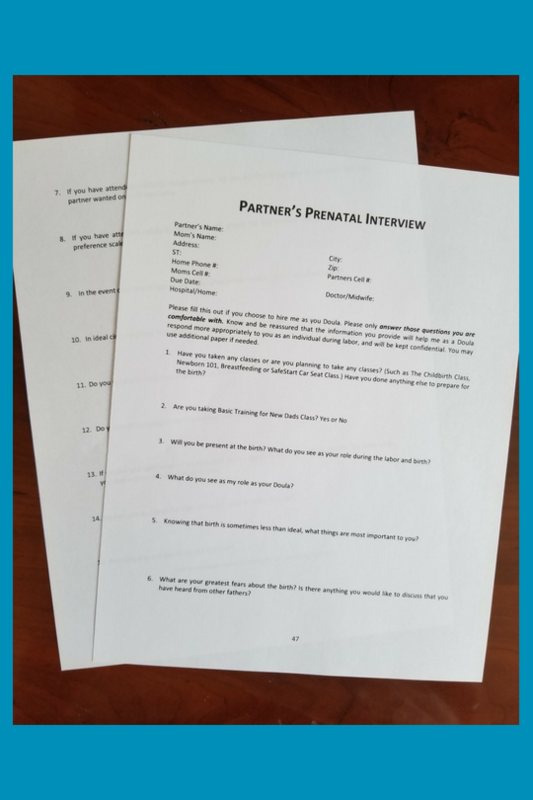 lots of forms, and prenatal meeting forms in it that you can tweak to meet your needs. 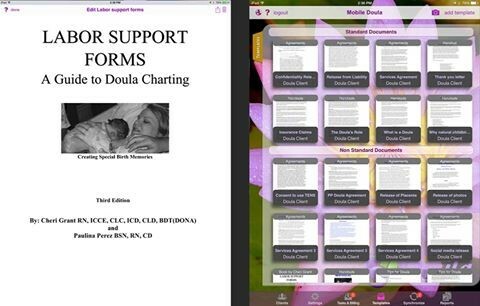 At Premier Birth Tool, we are so excited to announce that in addition to the CD version of the book, and the downloadable version in the store Labor Support Forms: A Guide to Doula Charting is now available through the Mobile Doula App, available in the App Store on iPad via the Mobile Doula App at check out. What’s more, when you try Mobile Doula, the first month is FREE! It’s important to note your iPad must be Generation 2 or higher or an iPhone 5 or higher available at MobileDoulaApp.biz. 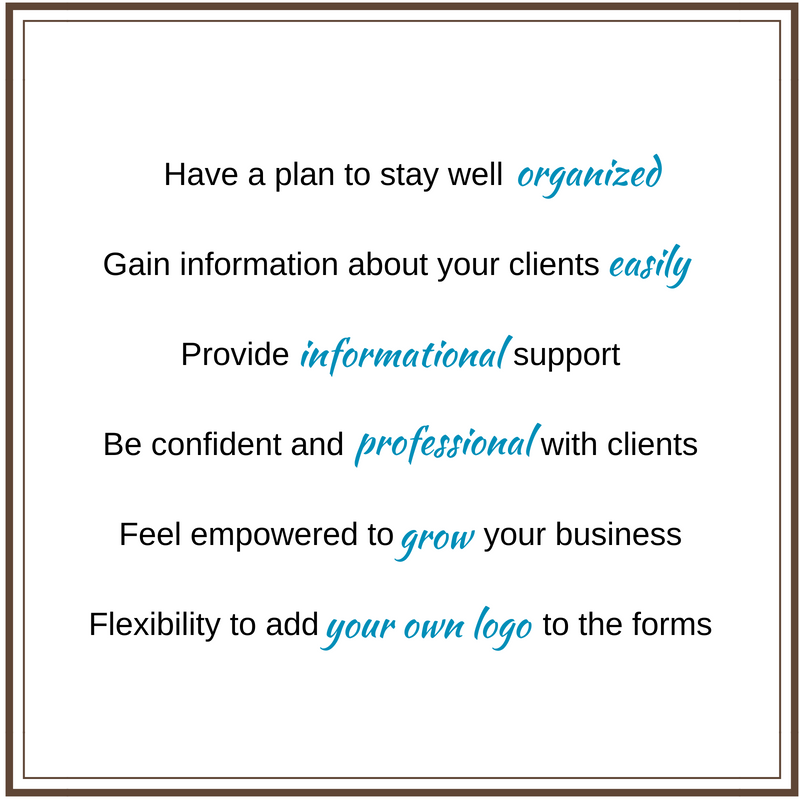 Keep track of client paperwork Mobile Doula is comprehensive Doula business software that allows you to access all your client information while offline! Why risk losing, misplacing or destroying paperwork when you can use a digital option that can help you stay organized? 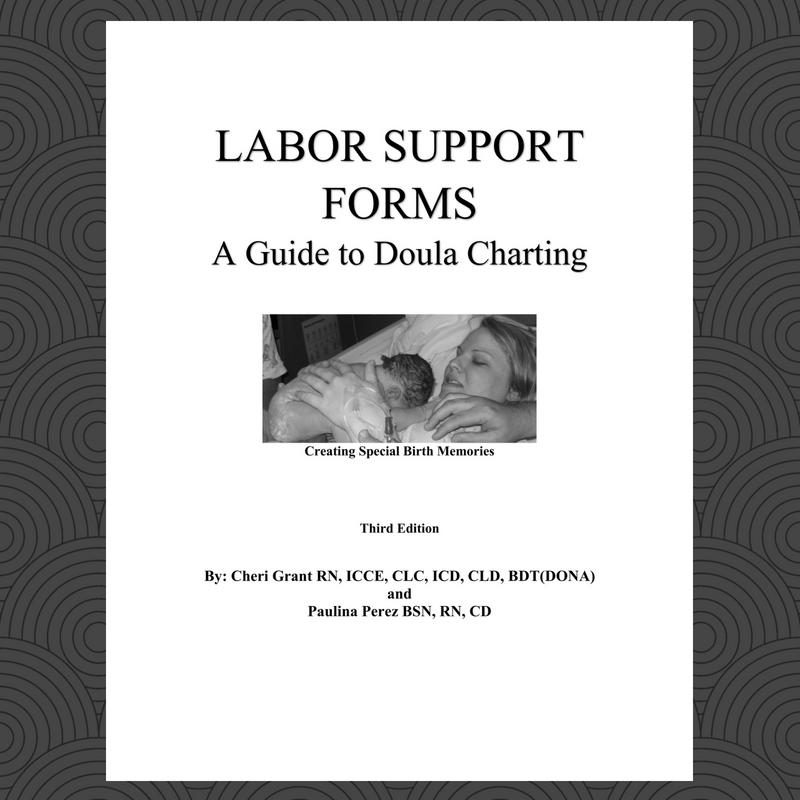 In the book Labor Support Forms: A Guide to Doula Charting, authors Cheri Grant, RN, ICCE, CLE, ICD, CLD, CD, BDT(DONA), and Polly Perez, RN, CLD, share their combined 92 years of experience in nursing, doula work and doula training.